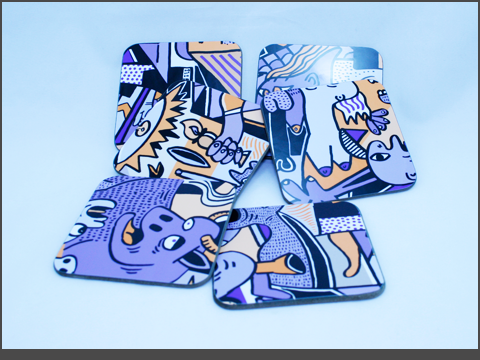 Enhance your smartphone with *bespoke art from the Apple or Samsung selection at SellCell. 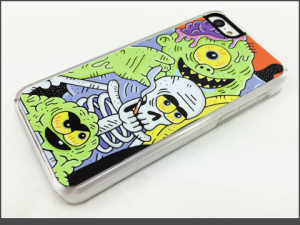 ‘Clip-on’ case provides protection and secure grip. 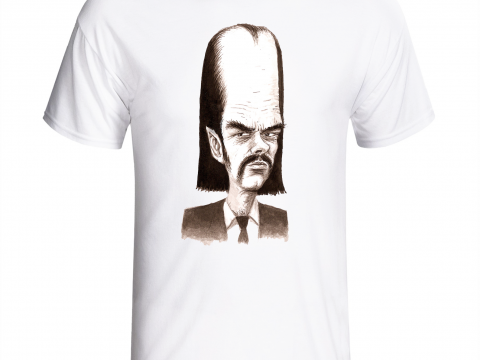 *Cropped Image selected from the artists original illustration. Sleeve measures 215mm x 145mm. 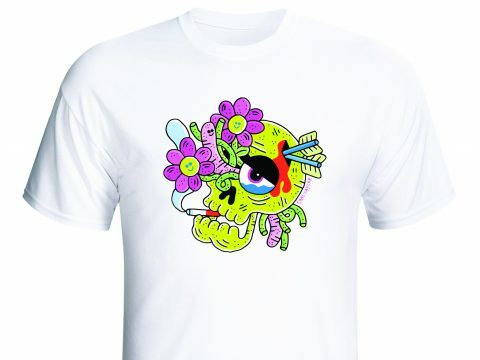 One side is branded with your chosen illustration. One side is black neoprene. Sleeve is stitched on two long sides and one short side. 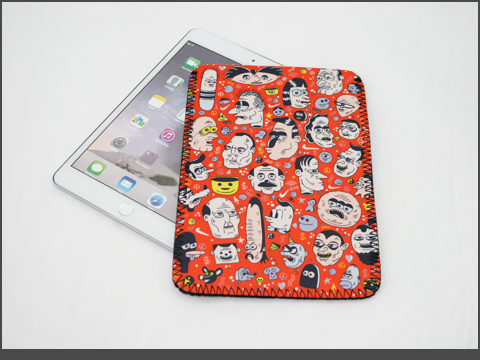 iPad Mini or equivalent 7″ / 8″ Screen tablet will slip inside for all round protection. iPad Mini Not Included. SellCell : Apple Tech Case Categories. 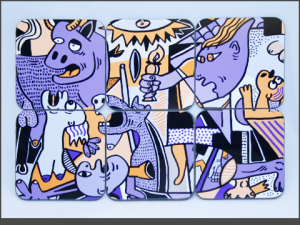 ‘Guernica’ illustration Tiled across 6 Square coasters. High Gloss , Hardboard Coaster. 90 mm square. Very High Gloss. Sealed Hardboard substrate. 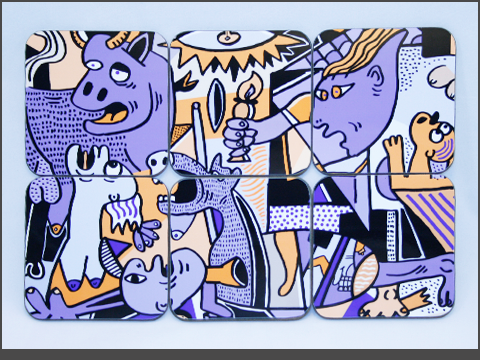 Guernica | Square Coasters (Set of 6) – Hardboard. You’ve chosen your 5c and selected your preferred colour. The beauty of these cases are they have clear sides enabling your iPhone 5C colour to show through. 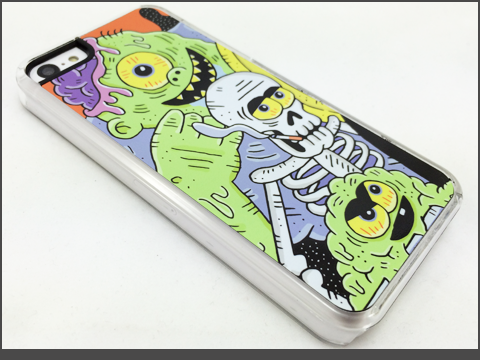 The slender profile fits securely around you 5C providing a great protective cover. This case has a strong image area to the rear whilst allowing the colour of your iPhone 5c to be visible around the edge. Case measures: 61mm wide x 10mm x 126mm. Clear Polycarbonate clip on case. 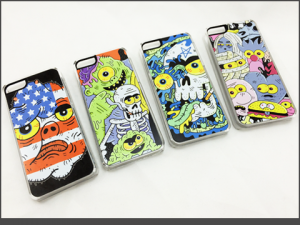 Visit the Categories Section and See the Apple Protective Cases Range. iPhone 5c ‘Stines’ | Clear Case.